In this day and age, smartphones are getting more powerful than ever, be in power, camera, or storage. Since the rise of smartphones, sharing contents online has never been the same, a game-changer in social media. Most millennials would always share their precious moments online, that's why it is paramount to have a piece of better equipment. But to have the best of the best, the cream of the crop, one must shell out heaps of money. Worry not, my dear reader. Today, smartphones with powerful specs are more affordable than ever! Exhibit A: ZenFone Max Pro 2. 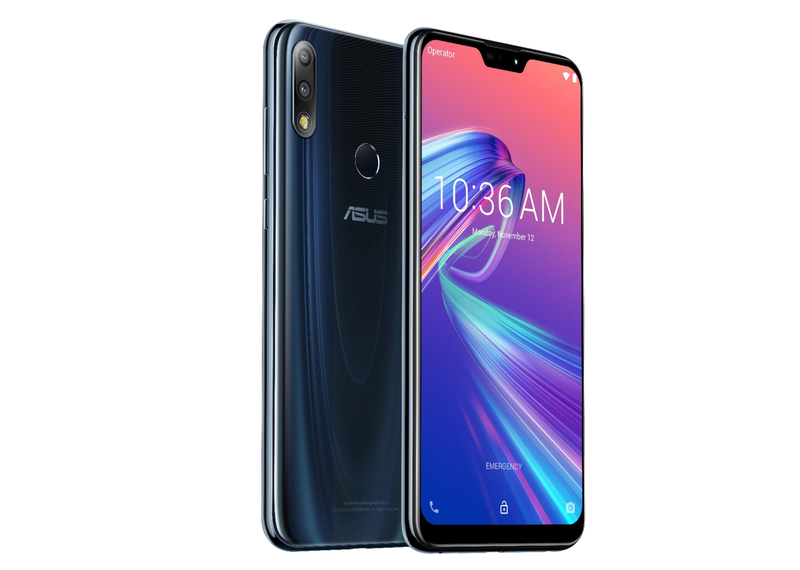 The ZenFone Max Pro (M2), Model ZB631KL, is the latest model in ASUS' famous "Max" series of smartphones that are world renowned for their high capacity batteries. It is the successor of M1, launched in early 2018. First, let's talk about its power. One of the things that I love about this phone is its battery. With 5,000 mAh, this phone can last up to a day with full use (mobile internet, social media, photography, and games). Even the latest models of other brands can't even last for more than eight hours with the same usage. It provides up to 35 days of standby, making it one of the smartphones with the best battery lives in the market. No need to charge it twice or even thrice a day! Photos nowadays are now mostly taken using a smartphone. It quickly took over the DSLRs since it's smaller and easy to use. Today, I can say that the photo quality of cameras and cameras of smartphones are more or less the same. 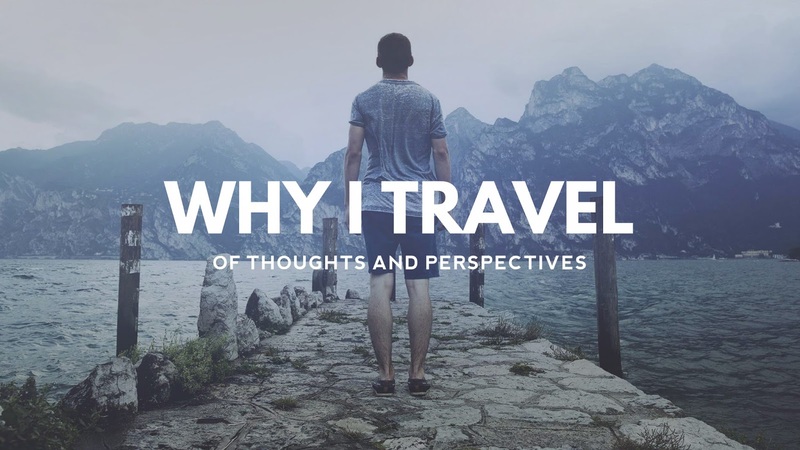 I don't discredit the capability of a camera since it is still a more powerful tool for photography, but if you're into basic photography or quick shots, then a smartphone is your best option. The ZenFone Max Pro M2 has a dual camera. The camera system still retains the second depth-sensing camera that produces excellent portraits with accurate shallow depth of field (bokeh). The camera system has been improved with the use of the advanced Sony IMX486 sensor that has larger-than-average, 1.25μm pixels and a larger F1.8 aperture. Together, these give the new ZenFone Max Pro 1.9 times greater light sensitivity than the older M1 and allows it to take even brighter, clearer low light shots. The camera interface is now more user-friendly, with shortcuts to commonly used mores now with dedicated buttons on the main screen. It also gives users the ability to control the depth of field (bokeh) with a slider, and a Pro mode that allows advanced users to tweak minute settings to their liking. A large display and a high capacity battery typically demand a smartphone to have a correspondingly large body. Not the ZenFone Max Pro. It has a large and gorgeous 6.3-inch display, and one of the highest capacity 5000mAh batteries of any smartphone. Yet if it is picked up, and viewed only from the rear, these two features will not be obvious. 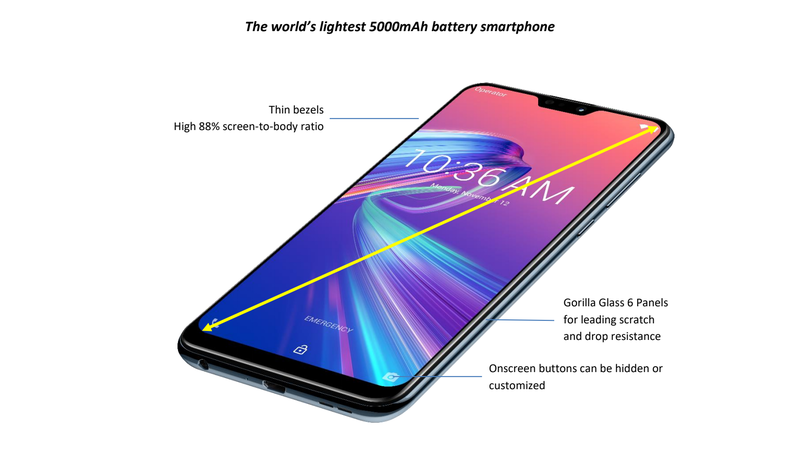 Its large display and high capacity battery are housed in a newly designed, elegant and slim chassis that feels like that of a smartphone with a 5.5-inch display and a 3000mAh battery instead. It’s 6.3-inch “All-screen” display that has replaced physical buttons with onscreen ones. Thin bezels that give the display a high 88% screen-to-body ratio which maximizes screen area while minimizing body size. ASUS ultra-dense battery technology that allows high capacity batteries to be fitted into smaller spaces. Because of its large but handy display, it can be used for web browsing (less scrolling to read web pages). 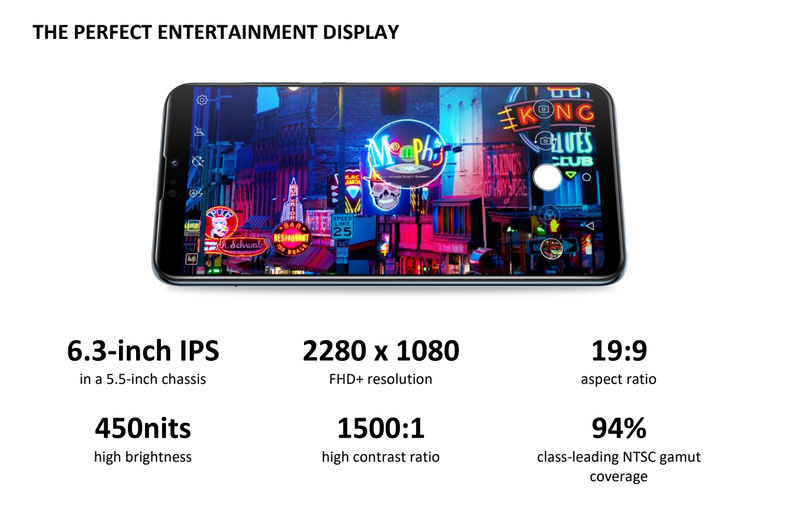 The phone is also ideal for video streaming since most movies now come in a 21:9 widescreen format, making the ultra-wide experience better. It can be also be used for game viewing and control! If you're into multi-tasking, this phone has better Android 8-split screen! This capability is useful in situations where you need two apps open. The ZenFone Max Pro M2 is powered by Snapdragon 660 SOC. It's one of the most efficient chips for excellent performance and battery efficiency. This makes multitasking a smooth experience. The best part of it? It retails for only Php 12,995! So, if you're looking for a powerful yet affordable smartphone, choose ZenFone Max Pro M2! Trust me, you'll never go wrong with it.